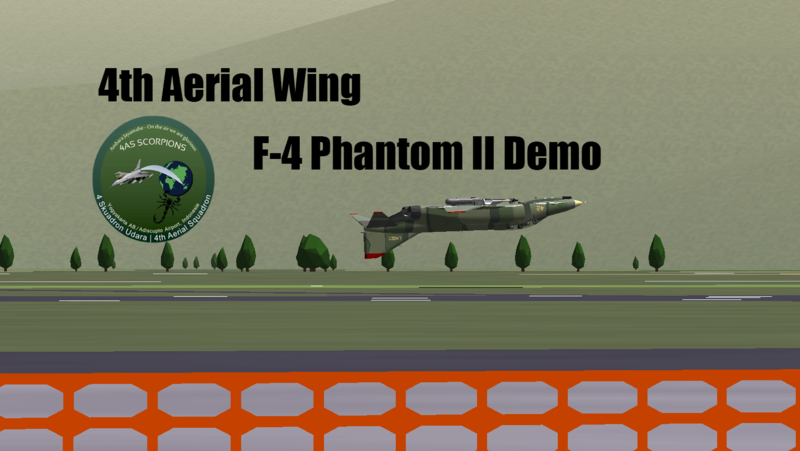 YSFlight Indonesia Division proudly presents, the first ever YS Indonesia Airshow. Join us for an amazing event over the skies of Jakarta, the capital city of Indonesia, which will be hosted by The Second Maverick and Blyatmir with a special co-announcer. 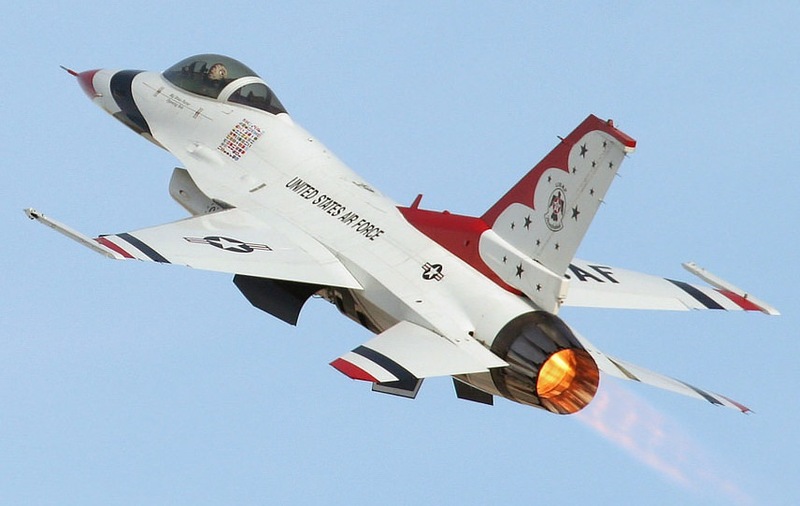 Watch many action-packed aerial displays by fighter jets, flypasses by numerous aircrafts, air combat simulations, static displays, and many more! To register your display(s), just copy-paste the template below and fill them in. Registrations will be closed 1 week prior to the show. If you want to send the narration text(s) and / or music playlist(s) for your display(s), feel free to shoot a YSFHQ PM to me, Thomascook221, and / or Blyatmir. 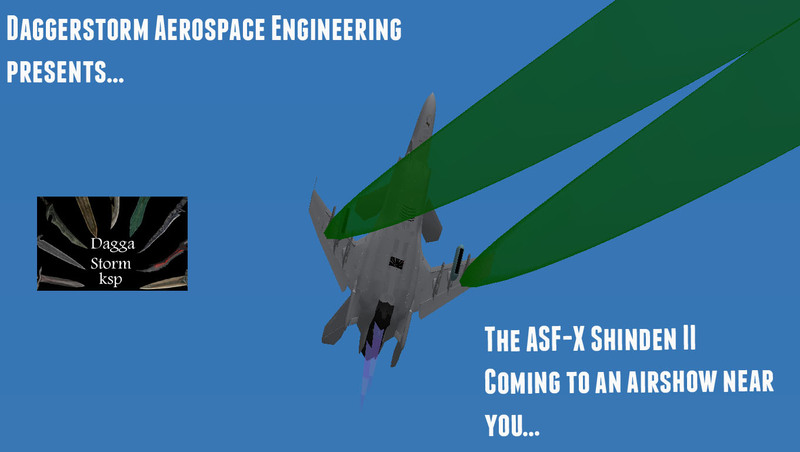 - For those who don't want to sign up but willing to watch the airshow, you can connect to the YSFlight server and watch through the Observer Mode. 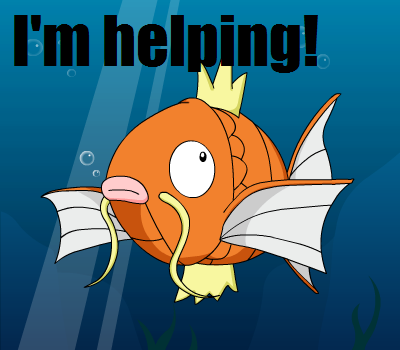 And don't forget to join the TeamSpeak 3 Server to listen to the narrations and music! - Don't forget to install the necessary aircraft addons when you come to the airshow, otherwise you will be seeing "block planes" or missing airplane replacements. - The YSFlight Server will be using the 2015 netcode version due to some technical reasons with the server. Versions of the flight simulator from 2015 upwards will be compatible with this version. - Expect some sudden schedule changes due to the registration which is also opened in the YSF-ID forums. 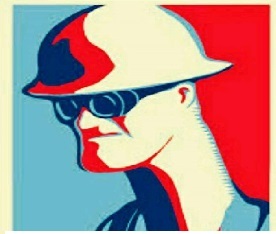 - If you have any questions about the airshow, feel free to ask me, Thomascook221, and / or Blyatmir via YSFHQ PM. 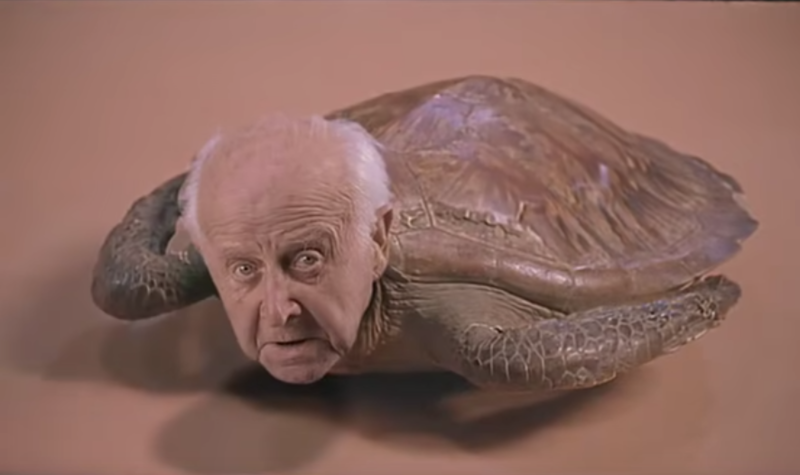 Last edited by The Second Maverick on Sat Sep 15, 2018 8:30 am, edited 41 times in total. Last edited by tigershark on Sun Aug 05, 2018 12:28 pm, edited 1 time in total. Last edited by The Second Maverick on Thu Jul 26, 2018 10:16 am, edited 1 time in total. I mean don't get me wrong, I'd love to join but the internet at my house is potatos - I have to reset my wifi every 2 minutes, not even exaggerating. In fact one person already contacted me about doing a duo routine and I sadly had to decline. Note that the ground objects are already included to reduce the chances of missing ground objects during the airshow. P.S. : For those who've signed up for the airshow, please send me a P.M. about your music playlist(s) and / or narration(s) ( if available ), otherwise we will use our preffered music playlist(s) and narration(s) for your display(s). Last edited by The Second Maverick on Sun Sep 02, 2018 3:24 am, edited 1 time in total. 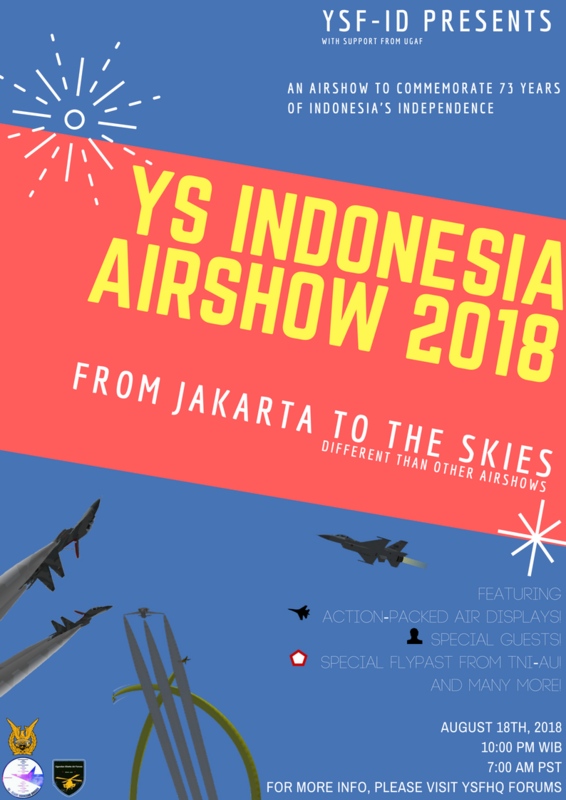 It is with unfortunate news that the YSTB will have to cancel their appearance at the YS Indonesia Air Show due to timing and availability reasons. My first post will however be updated with a different act soon. After some discussion with me and The YSF-ID Team, we gonna delayed the show until 15th of September due to the date are not suitable for an airshow and lack of team members joining. Hope you understand the reason. Can the show host verify that? As one of the main host(s) of the show, I can confirm that the show will be postponed until September 15th because the reason(s) that Blyatmir had said. As a representative from the YSF-ID Airshow Team, we deeply apologize for this delay, I hope y'all can still make it to the show . Hmmm, we can held the show at 11 PM, is that ok? Last edited by Blyatmir on Tue Aug 07, 2018 11:23 am, edited 1 time in total.